I am Backkkkkkkkkkkk! 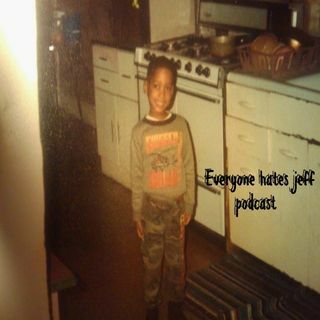 Join me as I talk about the last two months and the new direction of Everyone hates Jeff. We out here!